Provide comfort for the family of Charles Carey with a meaningful gesture of sympathy. 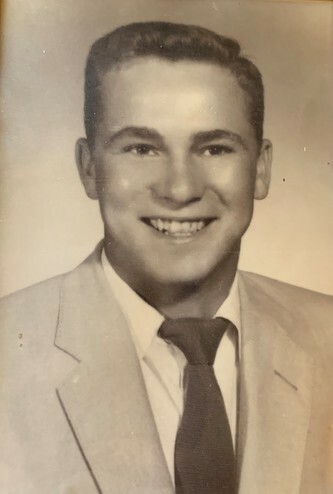 Charles Oscar Carey, 79 years of Seaman, passed away on Tuesday, March 26, 2019. He was born in Clinton County, Ohio on October 8, 1939, the son of the late Oscar and Sarah (Self) Carey. Besides his parents he is also preceded by his daughter, Marta Potts, brothers, Dickie Carey and Max Carey and sister, Jackie McKenzie. 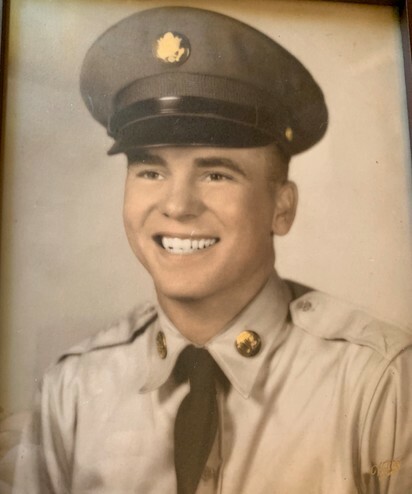 Charles served in the Army Reserves and was the Superintendent of AP Eveland Construction. He served on the New Vienna Life Squad, Fire Department and was constable for several years. Charles is survived by his wife Dell M. (Lightner) Carey, daughters, Kim (Doug) Steward of New Vienna and Sharae (Larry) Nottingham of Indiana, sons, Rex (Karen) Carey of New Vienna, Jason (Mary) Leston of Seaman and Joshua (Becky) Leston of Seaman, several grandchildren and great grandchildren, sister, Kay Mills of Fort Wayne, Indiana, and several nieces, nephews and a host of friends. A Memorial Service will be from 12:00 PM to 4:00 PM at the New Vienna Community Center on Saturday June 1, 2019. 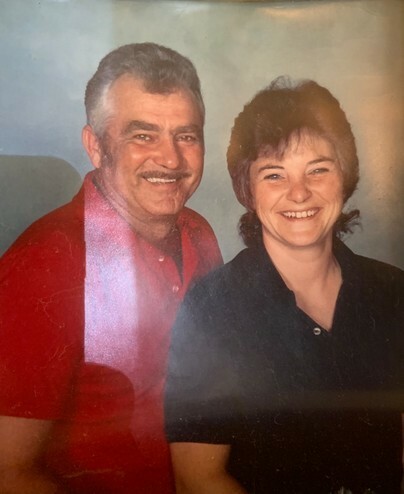 Burial will be at 1:00 PM, Saturday June 1, 2019 at the New Vienna IOOF Cemetery. To send flowers to the family of Charles Oscar Carey, please visit our Heartfelt Sympathies Store. Provide comfort for the family of Charles Oscar Carey by sending flowers.